What are the three levels of interoperability? How is interoperability important to healthcare? Why is interoperability in its infancy? What challenges exist to interoperability initiatives? What role does the ONC play in interoperability? A more seamless path to better health outcomes for patients everywhere is on the horizon, but we have a few hurdles to jump before we can reach it. 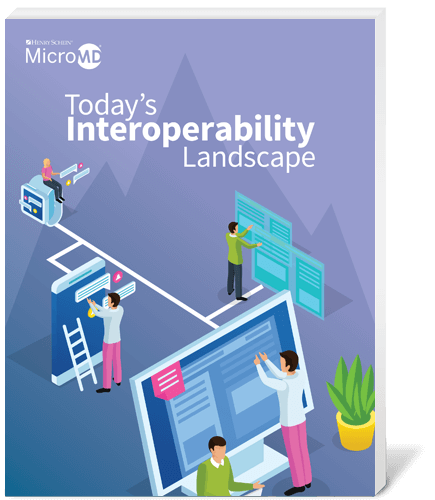 Read more to discover why interoperability is important to overall better health outcomes.